Jio balance transfer code, Jio Best Offer Check, Jio customer care toll-free, Jio dialer tone number, Jio dnd, Jio internet loan number, Jio Loan Number Code, Jio Net Balance Check Number, Jio Number Check Code, Jio port, Jio ussd codes. Bookmark this page to get these USSD Code easily. When we purchase new Jio SIM then We don’t know how to check balance of 2g, 3g, 4g etc. Also we don’t know how to activate Miss Call Alert, Caller tune, Value added service in Jio Mobile. We also don’t know how to get Jio Internet setting. So This Jio USSD Codes help you in Checking Balance, Jio net balance check, Getting Internet setting, Activating & Deactivating Value-added service, Checking Remain Internet Data and many more.. I have Checked these Jio USSD Code in Bihar, UP, Delhi, Kolkata, Chennai, Tamil Nadu etc. You can check these USSD Codes in your state and comment below if works in your state to help other Visitor. 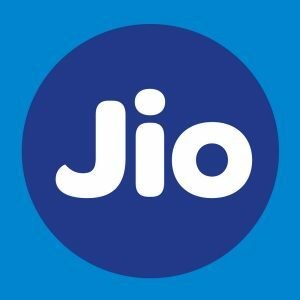 Jio has launched its app to check Jio account balance and Jio internet balance. Use this app to check account balance because ussd codes are not working properly many times and give wrong information. Spared this Jio USSD list [jio balance check] with your friends through facebook (Below button). Comment if these Jio USSD codes not working in your state. Don’t forget to be our fan on facebook .